Your clients can search hundreds of commercial loan programs on your personal commercial lending website, and get instant rate quotes, from you. Your commercial lending website issues instant rate quotes. By providing unlimited access to hundreds of loan programs, and giving clients and prospective clients the ability to view instant updated rate quotes on bank and non-bank loans, you set yourself apart from the competition. You get TWO diffent sites to use. ICS provides you with your own ICSLoans.com webpage link that embeds all your information on the ICSLoans.com website, on every page. When clients click on your ICSLoans.com weblink, cookies are enabled to ensure your clients are tracked under you. All inquiries and applications go directly to you via email, and are uploaded to your ICS Loan Dashboard. ICS also provides you with your own personal website, which you can use your own brand, logo, or the ICS logo. 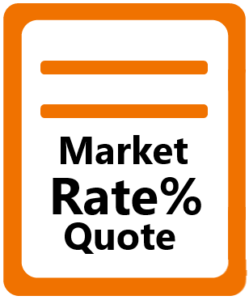 When clients submit loan requests on your site or via your ICSLoans.com weblink, they are issued an instant market rate quote, including a funding fee agreement, terms, and estimated fees. This creates an exclusive relationship between you and the client, giving you the exclusive right to source and fund their loan, so they don't shop you and go somewhere else. If you have your own domain name, you can forward it to your personal site link or your ICSLoans.com weblink. You can order a domain name directly through the ICSLoans Marketing Department or do so on your own. 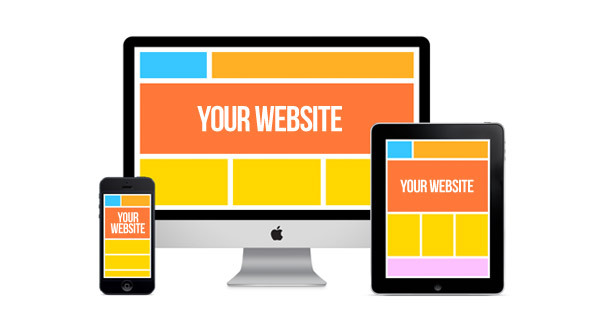 Below is an example of how you can forward your own domain to your personal website. 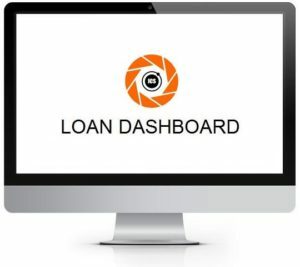 To manage your website, access your weblinks, and view loan requests that have been submitted on your personal website or via your ICSLoans.com weblink, you can login to your ICS Loan Dashboard. Look for "weblinks". There you can update your profile on your site, and edit loans that have been submitted to you online. Your websites are included in the $95/month ICS Lending Platform fee when you are hired as an ICS Commercial Loan Advisor or work with ICS as an Independent Loan Broker. ICSLoans is a leading commercial lending company offering over 500 commercial and investment property loan programs. ICS processes, underwrites, and approves loans in-house, which are sold, assigned, or brokered to hundreds of lenders nationwide. As a direct correspondent lending company, we ensure timely closings and the most competitive market rates available.